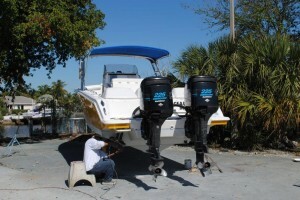 For Boat Repair Services near Pompano Beach, Garden Isle Marine provides motor repair, parts, services, in more. 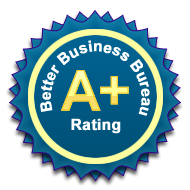 Located near: Light House Point, Deerfield Beach, Pompano Beach, Fort Lauderdale, and Boca Raton. Garden Isle Marine is conveniently located in South Florida, accessible from Light House Point, Fort Lauderdale, Deerfield Beach, Boca Raton, and even Miami. 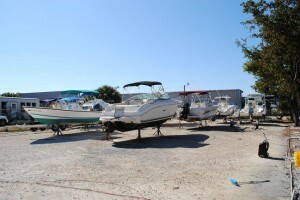 Our boatyard is staffed with experienced technicians that are certified in servicing boats and motors for over three decades! 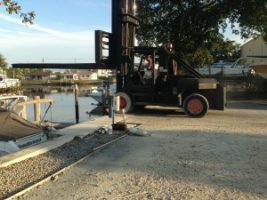 Our lift can pull your boat from the water in begin servicing in minutes or additionally provide servicing dockside. 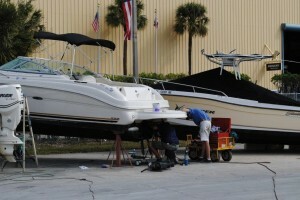 Our experienced boat repair mechanics service gas engines as well as service generators. 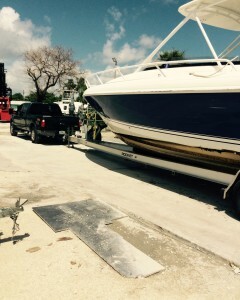 We are the “go to” place for boat engine repair in Pompano Beach. 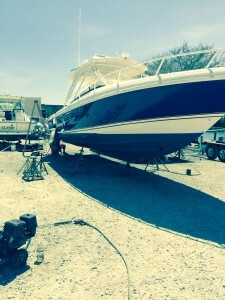 We provide comprehensive marine repair beyond boat repair such as boat trailer repair and boat fiberglass repair. We also provide boat repair parts and if for some reason we do not have it in stock, we can order repair parts for your boat for you. So if you are looking for a boat mechanic in Pompano Beach or near Pompano Beach such as Deerfield Beach, Light House Point, Boca Raton, or anywhere close by such as the Greater Fort Lauderdale Area, come see the boat mechanics in Pompano Beach at Garden Isle Marine. You will be glad that you did!